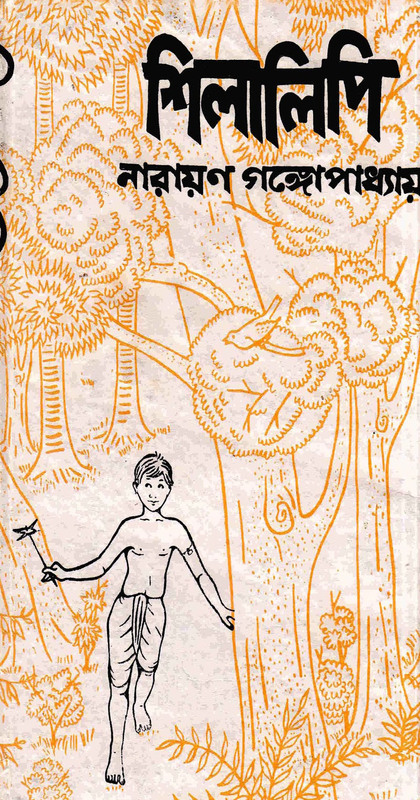 Shilalipi by Narayan Gangopadhyay is popular Bengali Novel of Narayan Gangopadhyay. The book was first published From Kalkata. Narayan Gangopadhyay was a renowned Indian novelist, poet, essayist, and short story writer. 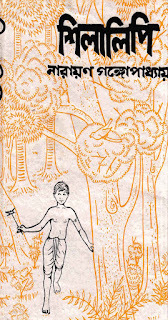 Tenida, Teni or Vojohori Mukharji is a fiction character of his novel and short stories. Tenida was depicted as the local big-mouthed airhead. Narayan Gangopadhyay was born on February 8, 1918 in Baliagingi, Dinajpur in North Bengal. Although his original name was Taraknath Gangopadhyay, he is better known by his nickname because he preferred and used the latter to avoid confusedly being identified with another writer of the same name. Most popular books of Narayan Gangopadhyay are Uponibesh, Somrat o Shreshti, Mondramukhor, Mohanonda, Sornosita, Trophy, Tenida Somogro etc. Download Narayan Gangopadhyay Books, Novel, Travel Stories, Short Story, Essays, Articles in pdf and Read Shilalipi by Narayan Gangopadhyay.